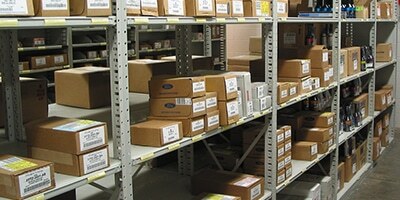 Steel shelving is a durable storage option for a variety of environments including warehouses and distribution centers. 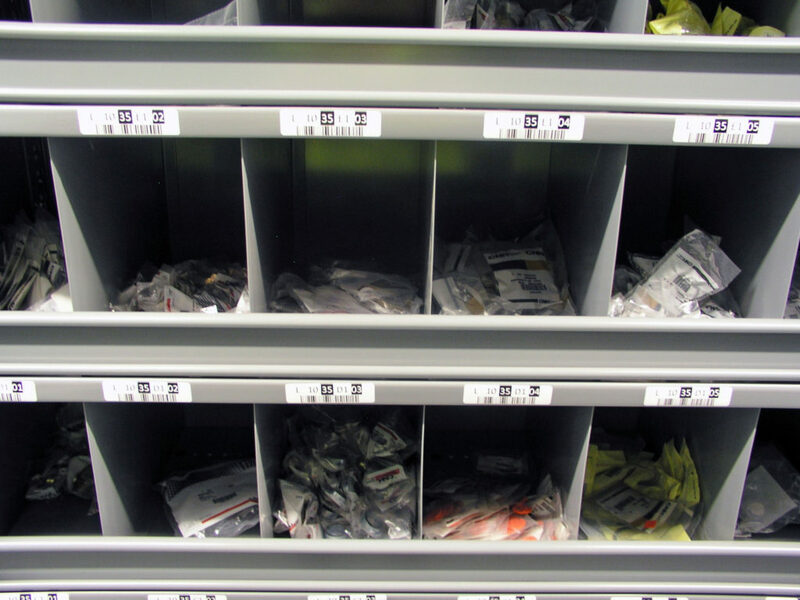 It is highly customizable to your storage and material handling needs with options for small parts storage to multi-level picking operations and everything in between. Steel freestanding shelving units are available in a variety of sizes and load capacities to meet your requirements. Units can be designed with basic shelves or include bins, drawers, or dividers. 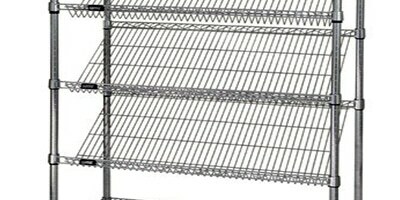 For a more complex operation, it can be designed as a heavy duty steel shelving single level or multi-level system. Multi-level systems are an ideal way to expand operations in your warehouse or distribution center without new-building construction costs. 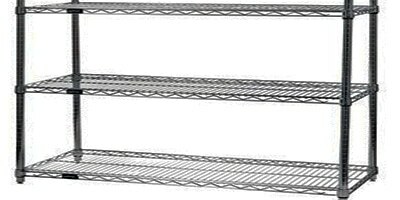 These systems are typically 2-3 levels and can integrate conveyors, bins, drawers, mezzanines, decking, lighting, sprinklers, stairs, and other necessary components. These systems are ideal for a number of industrial applications including distribution. 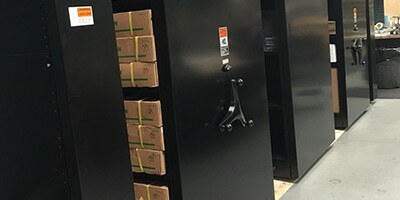 At REB Storage Systems International we work with many manufacturers, this gives us the flexibility to choose suppliers based on the demands of your project including pricing and lead time. This combined with our in-house engineering and project management expertise allows us to provide you with your specific storage solution. Not many companies have this capability. Our project management and engineering services include design and layout, managing subcontractors, shipping co-ordination, installation and permitting support. As systems integrators, we can also recommend ideal material handling products that will help your operation run more efficiently. 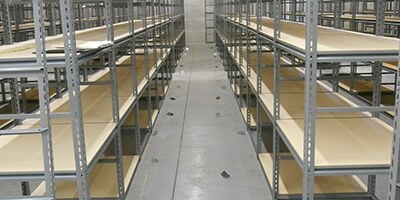 DO YOU NEED STEEL SHELVING? 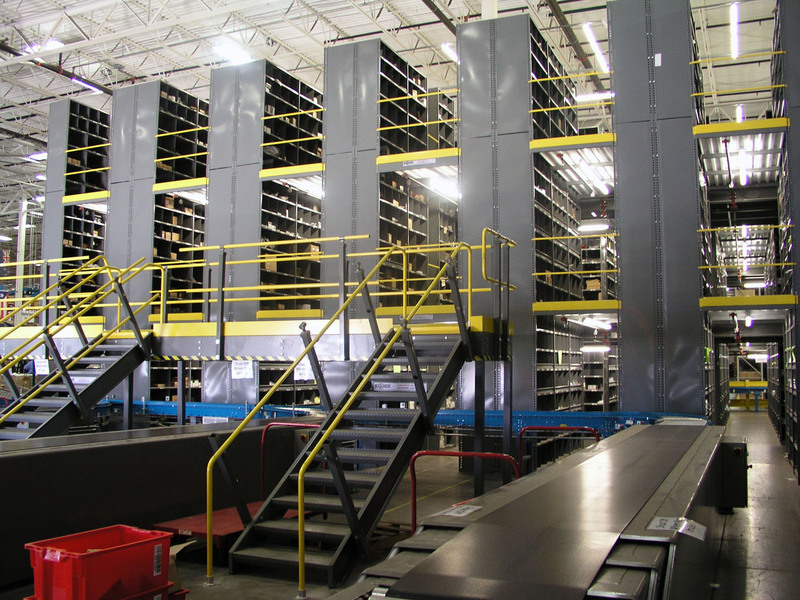 If you need a complete steel shelving system, we can help. We've been creating steel shelving systems for more than 50 years.